Alexia Holt has worked at Cove Park since 2004 and produces its international programme of visual arts residencies and commissions. Prior to Cove Park, she was Curator at Tramway, Glasgow. A graduate of Glasgow University’s History of Art department, she also worked at Glasgow School of Art and the CCA whilst completing a Ph.D. on early twentieth century fashion design. 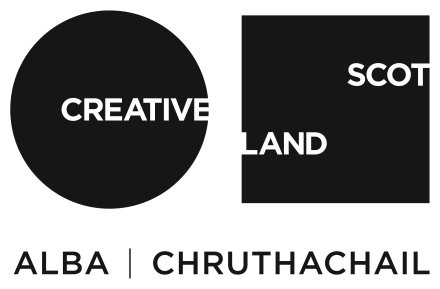 As Curator for the Scottish Print Network she recently developed ‘Below another sky’: an international programme of residencies, exhibitions and events for Scotland’s five print studios. In addition, she was Project Coordinator for Little Sparta and its Sharing Little Sparta programme.